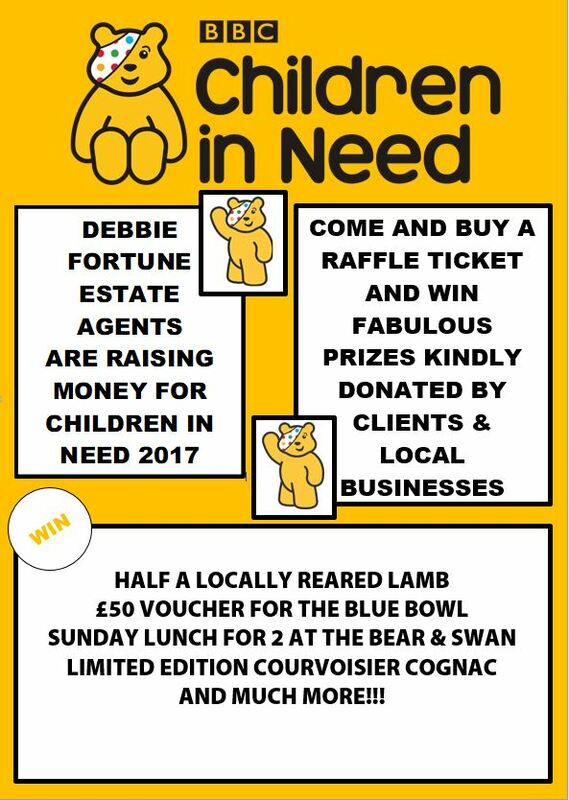 We're raising money for Children in Need tomorrow! 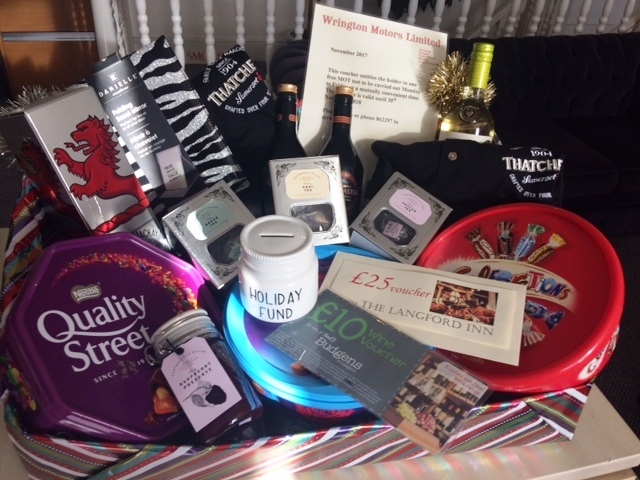 Come and see us at our three offices tomorrow where staff will be in fancy dress, selling home made cakes, raffle tickets for some fabulous hampers with gifts included from local businesses and an opportunity to win an Amazon tablet. Yes, the 'Spice Girls' are reuniting for one day only at Chew Magna, accompanied by 'David Beckham', there will be an assortment of motley characters at Wrington including a she-devil, and Scooby Doo and Mini Mouse will be making a special appearance at Backwell!